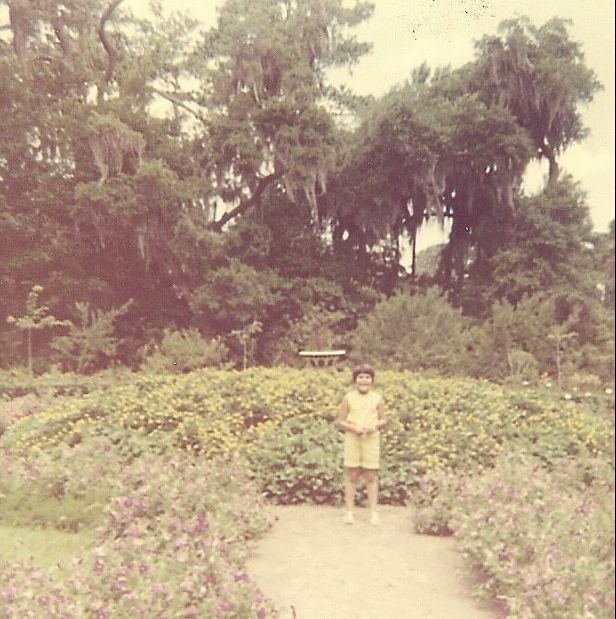 My ties to Orton Plantation go all the way back to 1968, when I was just 7 years old. 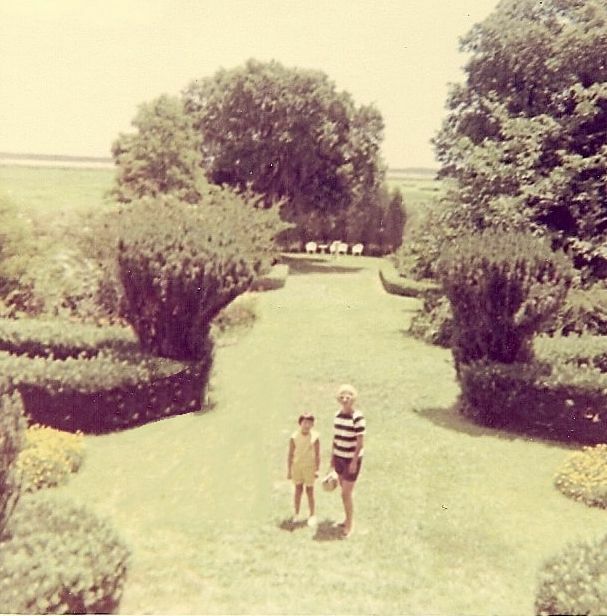 I toured the grounds with my parents, all the while hearing my dad warn me that an alligator might eat me. That was a pretty scary thing for a 7 year old! 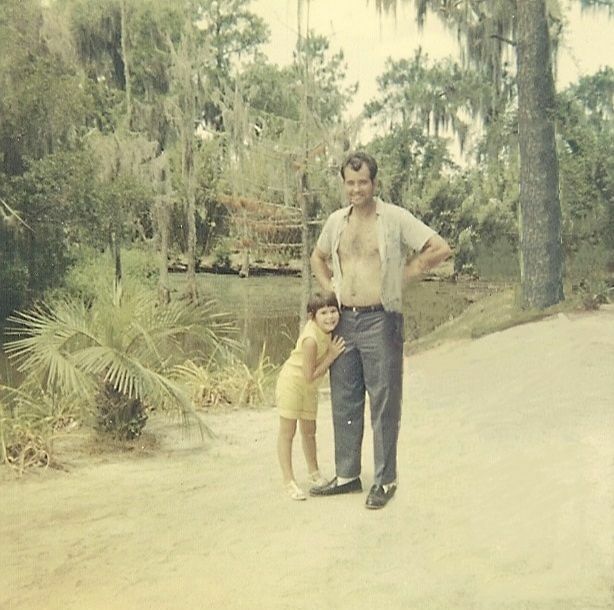 Now, 50 years later, I spend a lot of my time at Orton, looking for those alligators that I was previously so afraid of. There is such peace and tranquility at Orton. Even though it’s off of a busy highway, it’s like you step into another world where you can hear the sounds of nature all around you. It will always be my favorite place in the world! 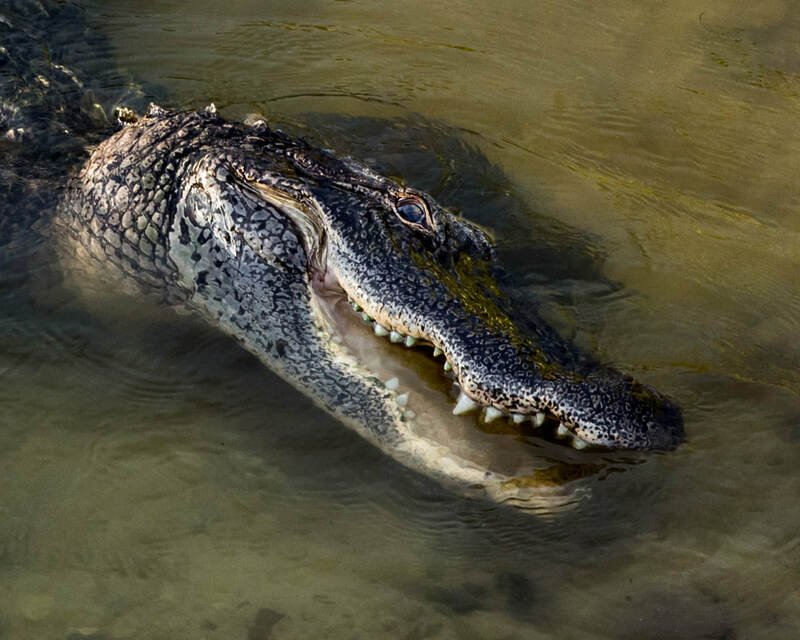 I founded Alligator Alliance in January of 2015, because of my love for alligators. 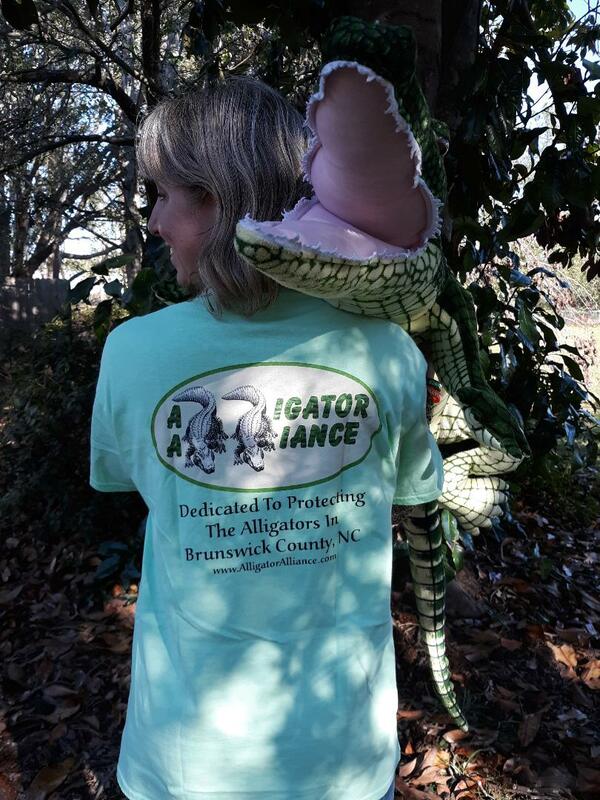 Alligator Alliance focuses entirely on conserving NC’s alligator population, keeping their habitats clean and limiting human interaction so they can continue to exist as the wild animals they were intended to be. 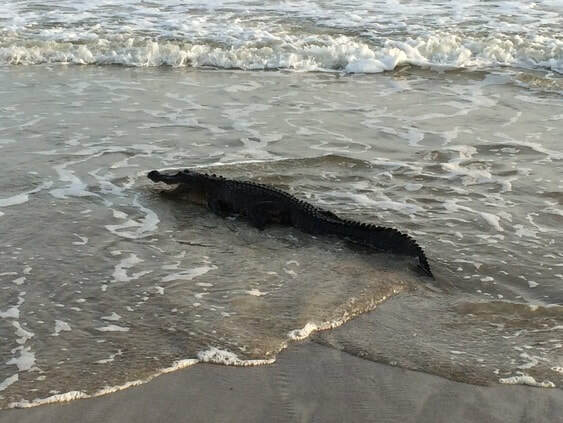 We continue to fight against a NC hunting season for alligators. 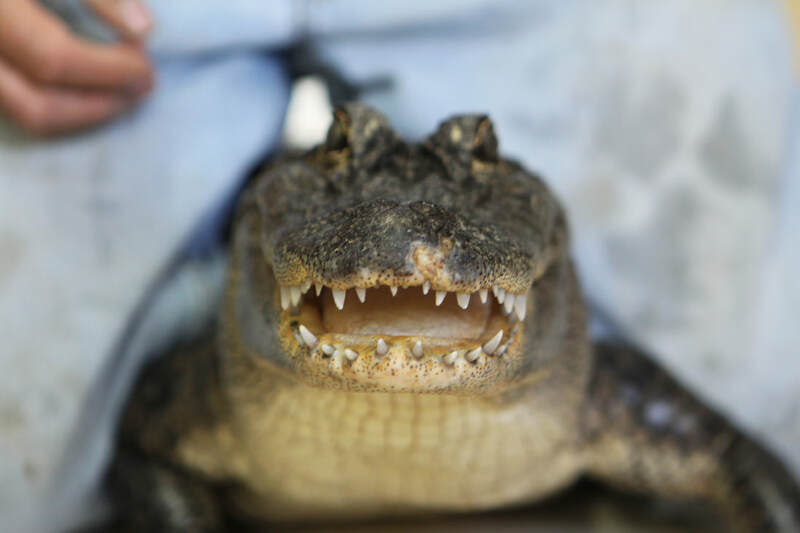 We also continue to ask NCWRC to ticket and prosecute the ones who illegally feed alligators, causing them to be food conditioned. 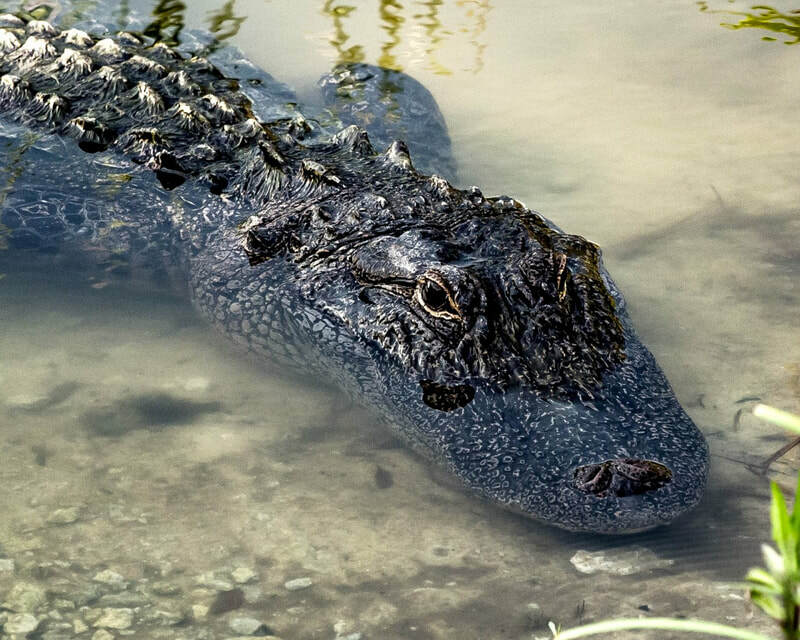 Alligator Alliance fully supports The Orton Foundation, as well as The Moore Charitable Foundation. 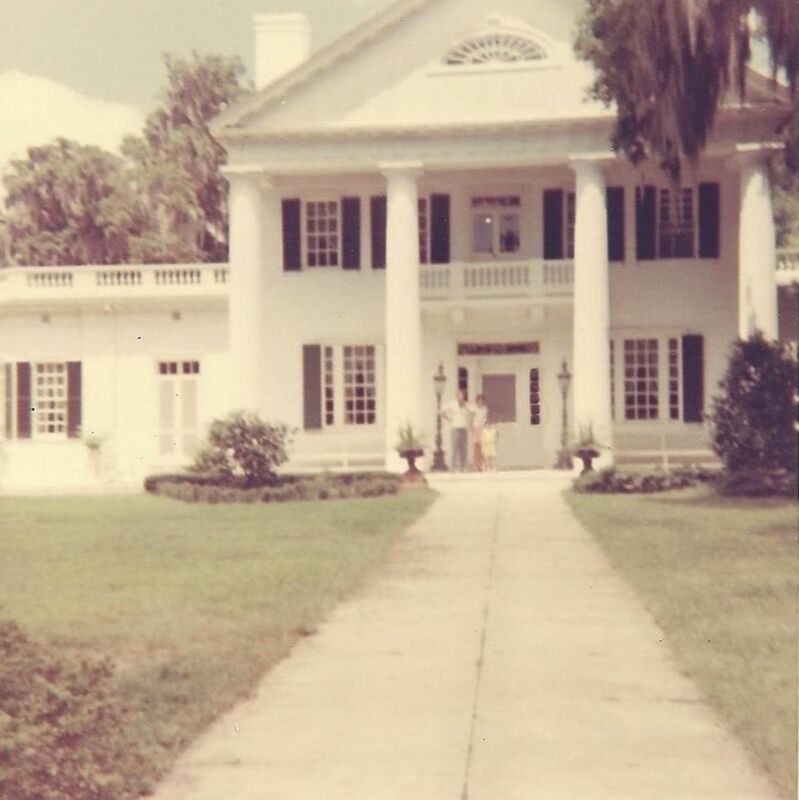 Louis Bacon, a conservation philanthropist, realized his longtime dream in 2010 of acquiring and restoring his ancestral home, Orton Plantation. 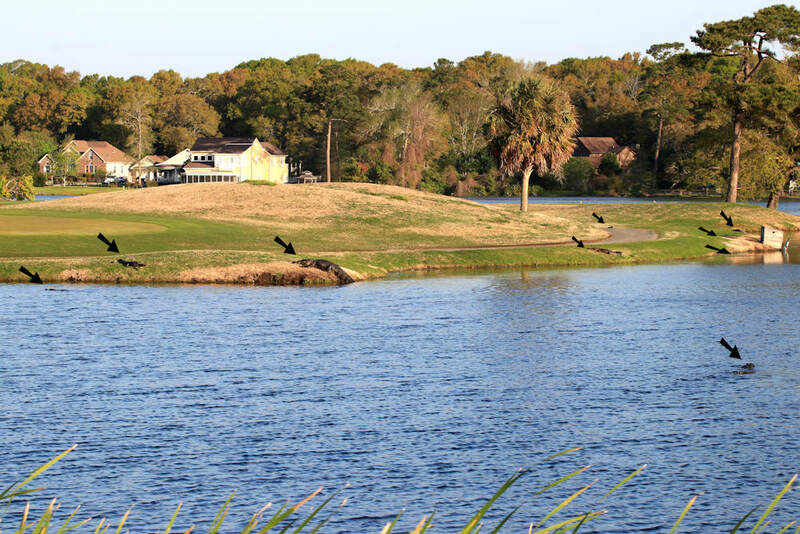 It is located on the banks of the Cape Fear River in Brunswick County, NC. 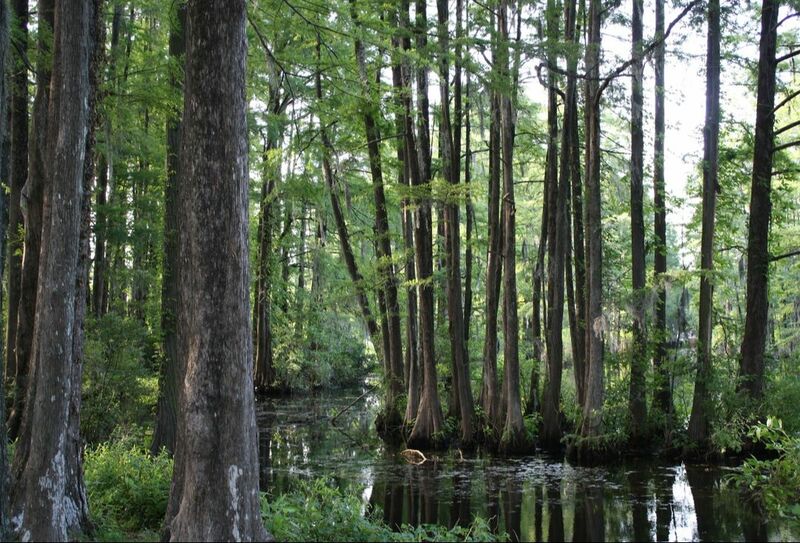 Bacon’s goals are to preserve and protect natural resources. He created The Moore Charitable Foundation in 1992 to do just that. 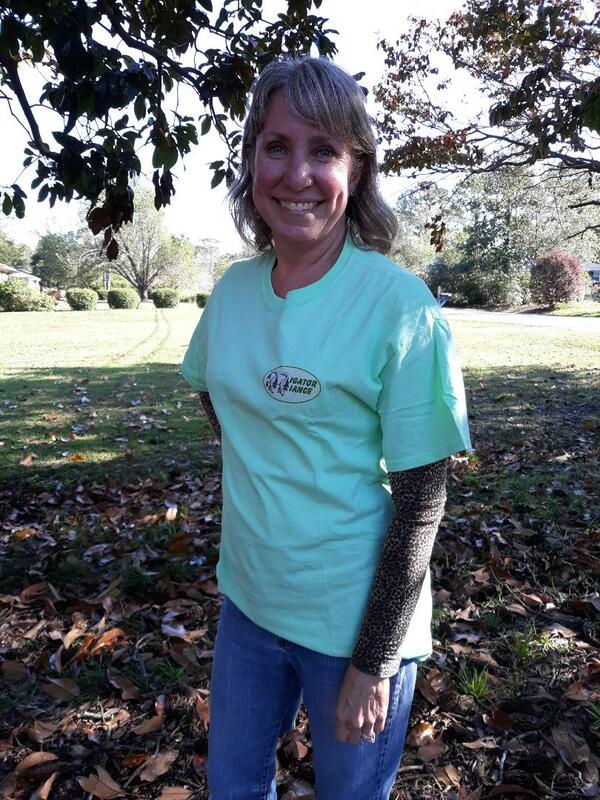 Both The Orton Foundation and The Moore Charitable Foundation work together to protect rivers, wetlands, forests and wildlife habitats all along the NC coast. It is our dream to one day work with both of these organizations to further our work. 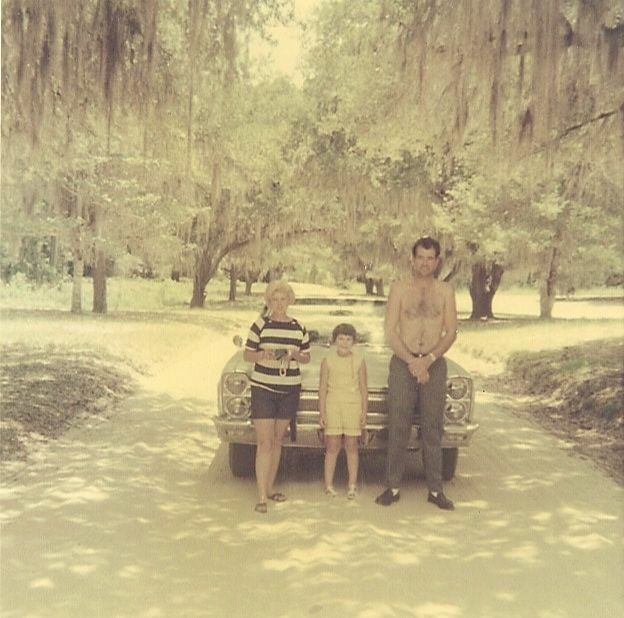 We have followed the story of Mr. Stubbs for several years now. It is an incredible story of survival and success. For those who have not heard of Mr. Stubbs, he is a 12 year old American alligator that was illegally held with 31 other alligators by a man in California. He was missing his tail. He was rescued by Phoenix Herpetological Society in Scottsdale, Arizona. 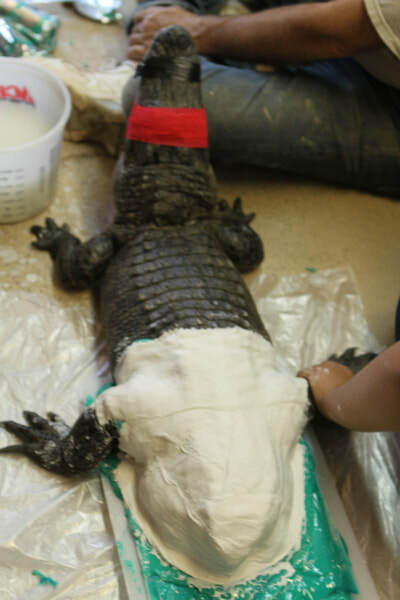 Based on x-ray observations, it was determined that trauma had been induced most likely from a larger alligator in the group. 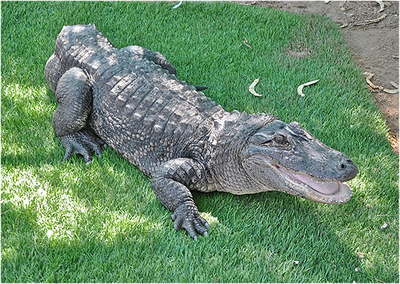 Mr. Stubbs has spent most of his life tailless which is a serious injury for an alligator. 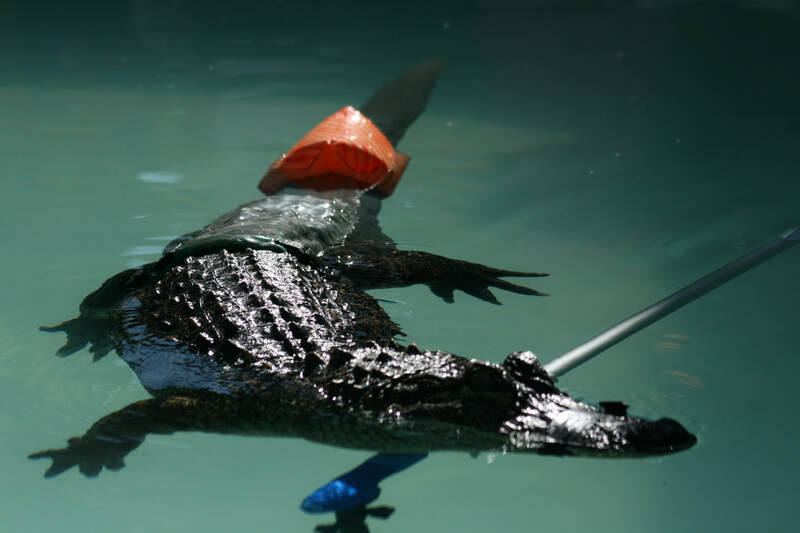 Crocodilian tails are their primary means of propulsion. 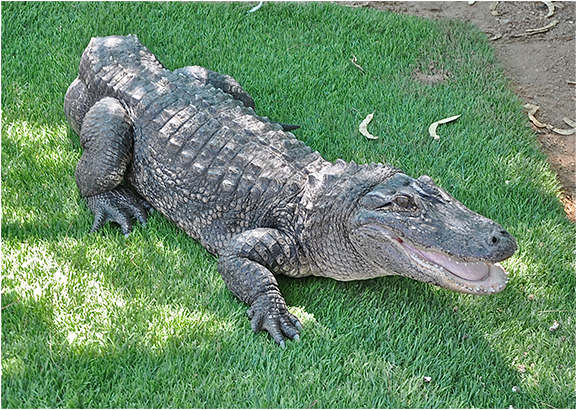 It also stabilizes them on land and stores vital nutrients that help them survive in wintertime. 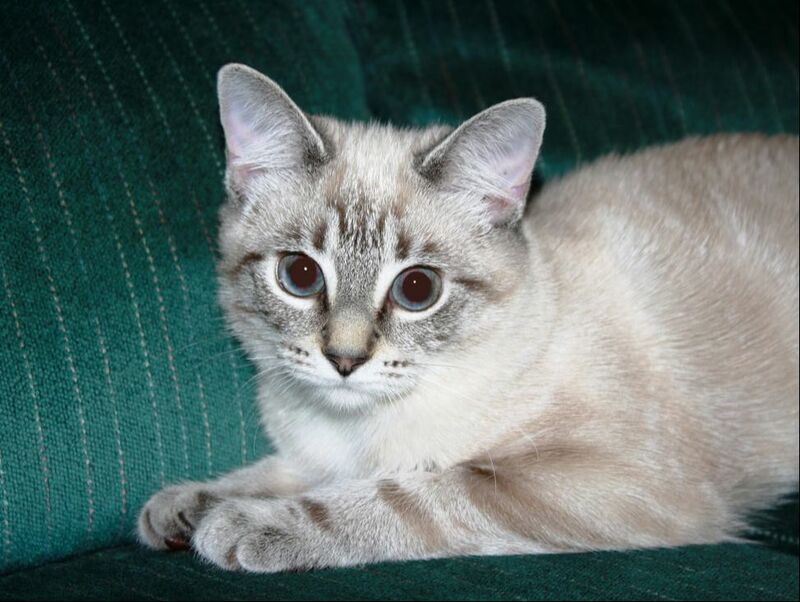 Mr. Stubbs had lived at PHS for years when his "Guardian Angel," Dr. Marc Jacofsky, met him. 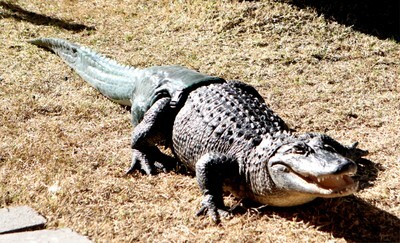 After that meeting, Mr. Stubbs' life would change drastically with the making of the very first prosthetic tail for an alligator. ​To read his story in full click here. 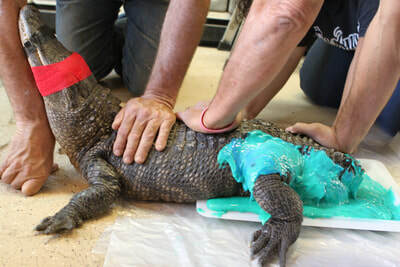 We would like to thank Phoenix Herpetological Society for permission to share Mr. Stubbs' story and pictures. We are planning to visit Mr. Stubbs in the near future. ​To see more click links below. We love it when people contact us through our website. 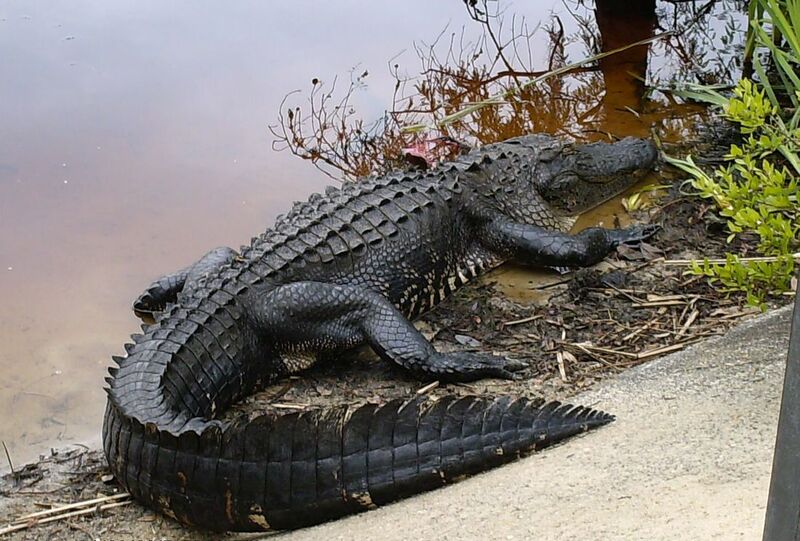 Another thing we love is when people share with us what they name a particular alligator. What we love even more is when we actually meet these people when we’re out visiting habitats! 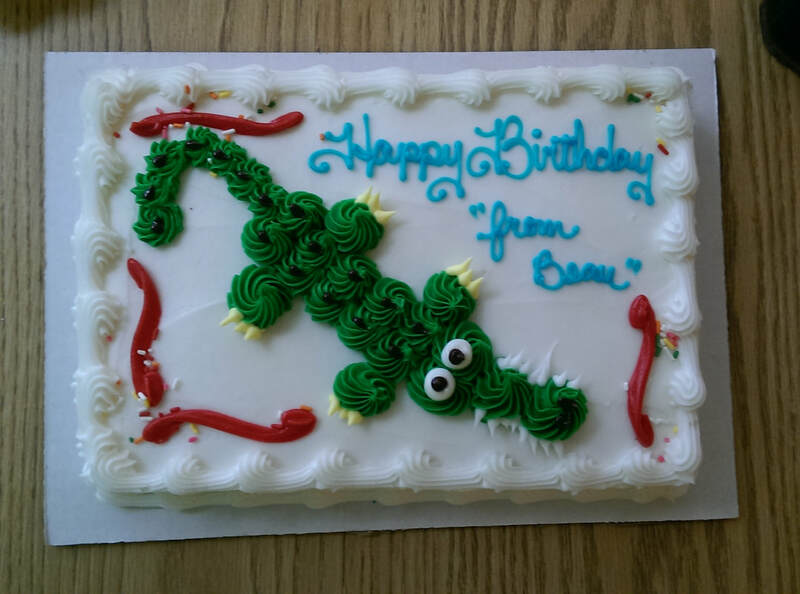 I’ve known Beau since 2010 and anyone who knows me, knows this is my favorite gator! To meet someone who has known him for more than 17 years was definitely exciting. Angela Willis lives near Beau and checks on him every single day (sometimes twice a day)! 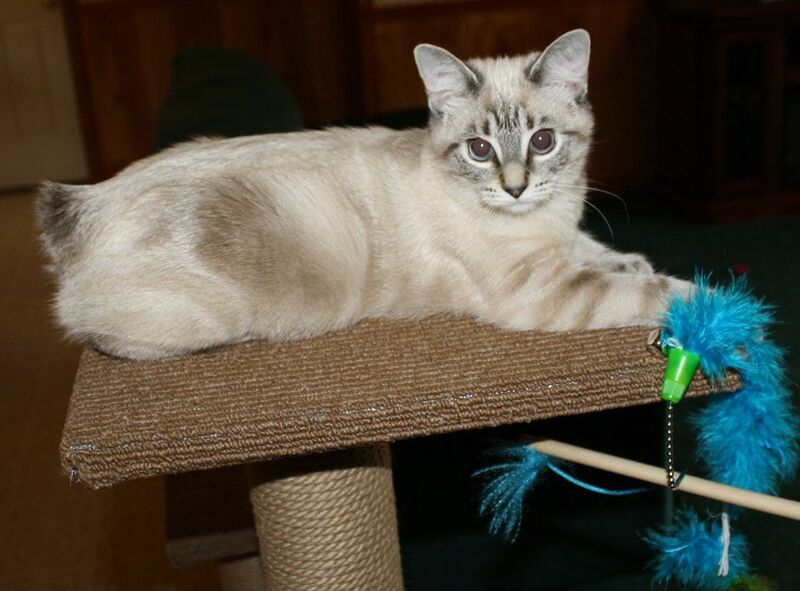 She has always called him Larry, but since visiting our website she has started calling him “L.B.” (Larry/Beau). We are very happy she shared her video of Beau bellowing with us. We have spent countless hours with him and this is something we have always hoped to witness. Thanks Angela! You can see contributed videos, as well as ours on our YouTube channel. Click here for more info on Crunch & Munch. WHEN THE GOING GETS TOUGH, THE TOUGH HIT THE SWAMP! 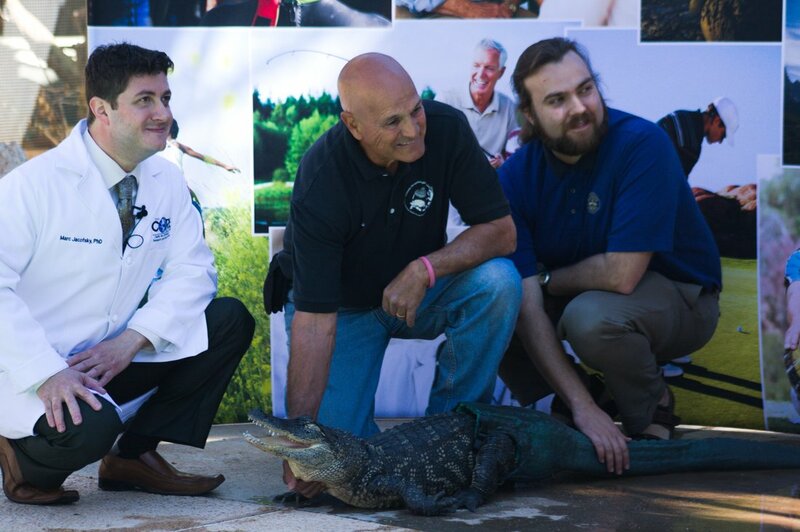 ​Dan Webb (owner of The Gator Hole) has been a huge supporter of Alligator Alliance since day one. We appreciate all that he does to get our word out. 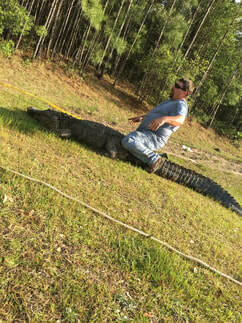 Stop by and visit Dan at The Gator Hole located at 2801 River Rd SE in Winnabow, NC.